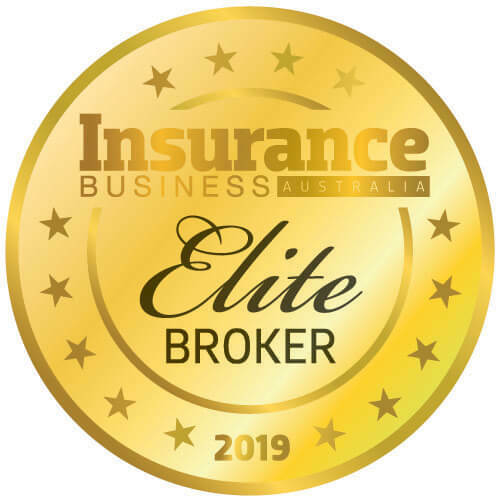 The results are in and Insurance Business is proud to announce the thirty leading brokers in Australia. The 2015 Elite Broker rankings received applications from around the country and narrowing down the shortlist was a tough task. 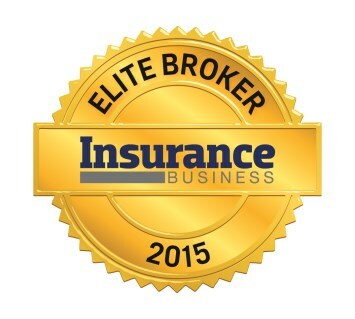 The third annual Elite Broker ranking comes as competition in the market continues to heat up but Ron Tatarka, managing director of Scott Winton Insurance Brokers, was able to hold on to the top spot in our rankings for the third straight year. 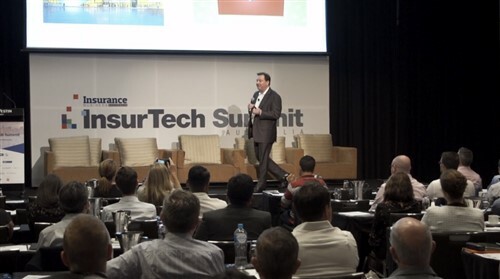 Melbourne-based Tatarka called his third successive top ranking “very humbling” and gave brokers the key to a strong business. “It really is referral business that’s coming in,” Tatarka said. Second-ranked Russell Bresland, owner of Bresland Consultants an AR of Insurance Advisernet, backed Tatarka’s view on referral business and gave said there are three things that drive his business. “Service, service and service,” Bresland said. “If you’ve got the right service and the right knowledge, the clients will remain with you for many, many years. “When you look at how the business is growing, it’s growing exponentially and where does it come from? Word of mouth – we don’t advertise. “It’s just referral, referral, referral and talking to clients and getting the referrals and that’s how our business grows,” Bresland continued. Simon Althaus, state manager for NSW at Scott Winton, and Kevin Forrest, managing director of Australian Insurance Services, tied for third place to round out the podium. A newcomer to the list was senior account executive at Allinsure, Tate Harris. With his tie for 8th place, Harris was one of the top three newcomers and spoke of his shock at the industry recognition. “To be honest, it was a bit of a shock,” Harris said. “I suppose it’s sort of my first pat on the back and a bit of industry recognition that I’ve experienced so from that perspective I was excited.